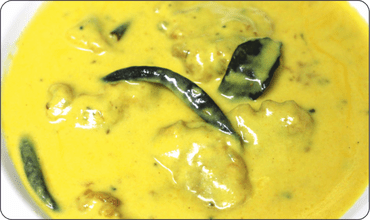 Kadhi pakoda is a very old and traditional dish of India also called as Yellow Kadhi in some places of India, it is made with the gravy of curd and combined with besan pakodas it gives a sour texture of curd to which accompany the crispy fried pakodas. 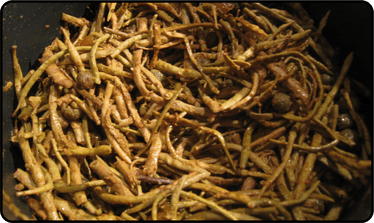 Ker sangri is the combination of ker a shrub berry and sangria bean. the dish is actually a pickle made with too much of spices which reflects the typical rajasthani dish. 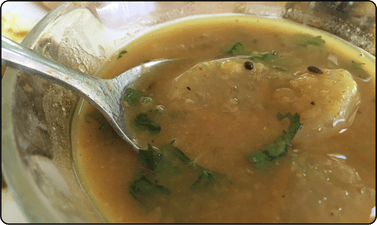 Amti is actually a daal full of proteins and with a sweet and sour taste, it is a light food item to have for lunch or dinner, it can be combined to cook with any kind of daal i.e. chana daal amti, tuar daal amti etc. 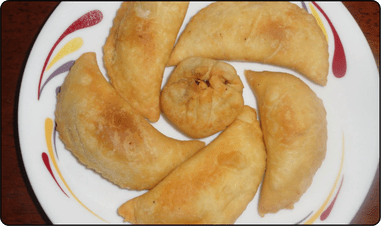 Goan Nevri is a sweet dish from goa it is a kind of pastry, outer covering made with whole wheat and stuffed with grated coconut, jaggery, dry fruits and also sugar. 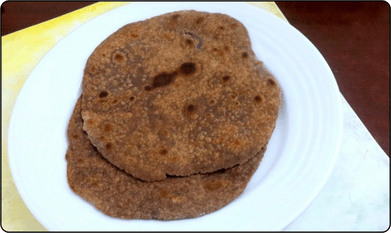 Mandua Roti is a simple Chapati made with wheat and mandua flour and cooked on tava only. Next story 5 Interesting Facts about Ramayan! Which Goddesses are Worshiped Different Days During Navratri?